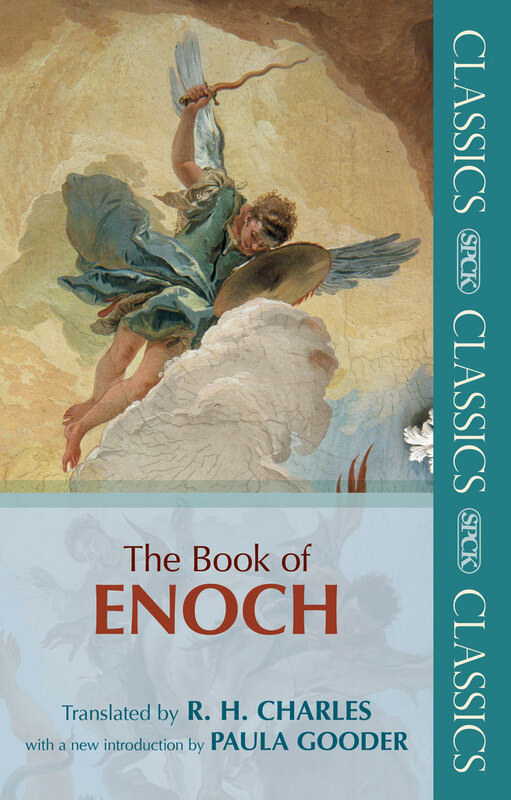 The Book of Enoch is an invaluable resource for all who are interested in the origins of Christianity. It was known and used by the earliest churches and sheds light on many concepts found in the New Testament, such as demonology, future judgment, the Messiah and the Messianic Kingdom, the title "Son of Man," and the resurrection. 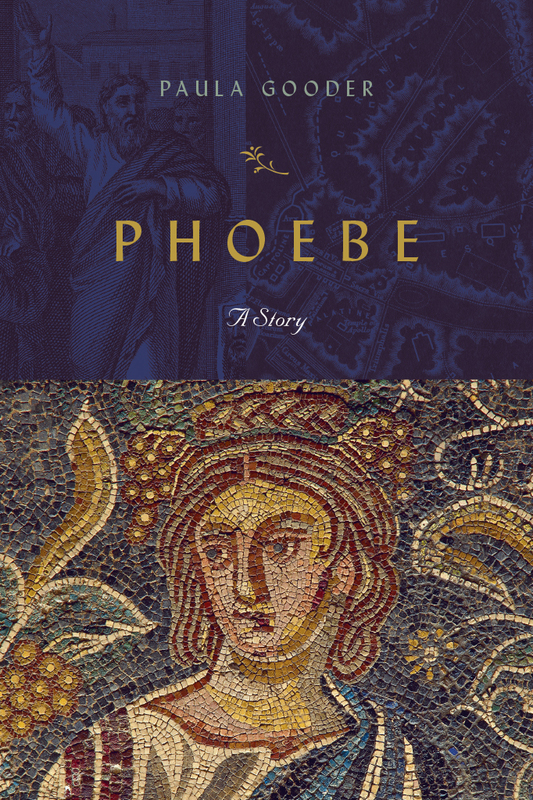 Paula Gooder (DPhil, Oxford) is a writer and lecturer in biblical studies with a passion to ignite people's enthusiasm for reading the Bible today, by presenting the best of biblical scholarship in an accessible and interesting way. 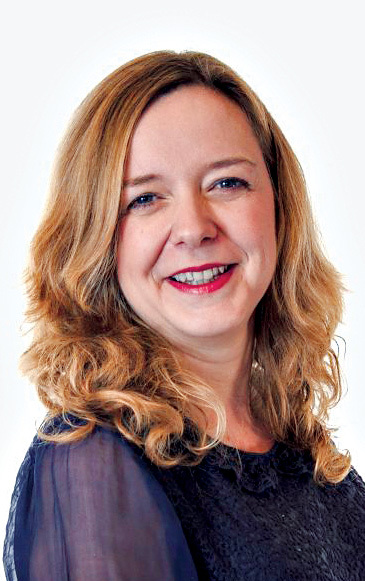 She works for the Church of England as the director of mission learning and development in the Birmingham Diocese.